Despite a government shutdown, the IRS has confirmed that it will still collect taxes in 2019. Sigh. This year, tax season kicks off on Jan. 28, the first day you can file your 2018 taxes. Whether you decide to e-file or mail in your tax return, there’s an online tax prep tool that can help guide you through the process — perhaps even for free, depending on your annual income. Before you file, it’s worth taking a look at how the law passed at the end of 2017 will affect your 2018 tax bill. The Tax Cuts and Jobs Act has significant implications for nearly everyone in America, whether you’re single or married, work for someone else or are self-employed, own a home or rent. Despite the fact that all IRS locations are closed, there are resources available to help you file your taxes. 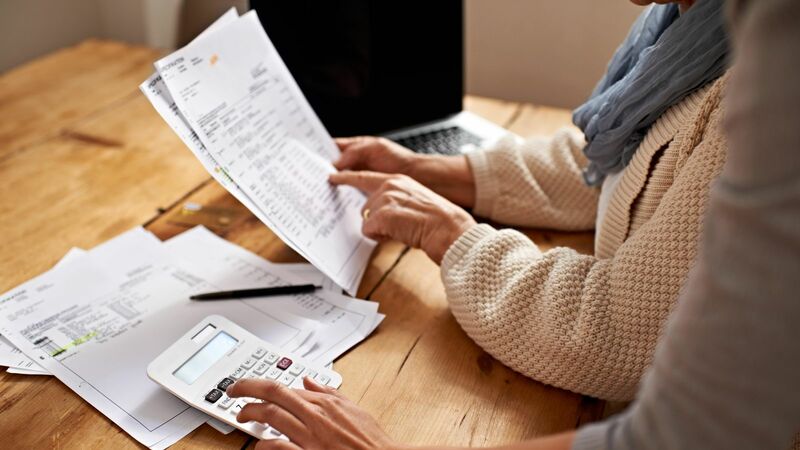 The agency published a handy 12-page PDF covering the major changes that took effect in 2018, and there may be some answers to your questions on the IRS website. And CNET has taken a fresh look at how the different online tax prep services stack up this year.